Don’t need any tips and ready to submit? Natural Awakenings features several Save the Date options, all of which include a listing in our print publication, our online magazine, our e-newsletter and our social media platforms. 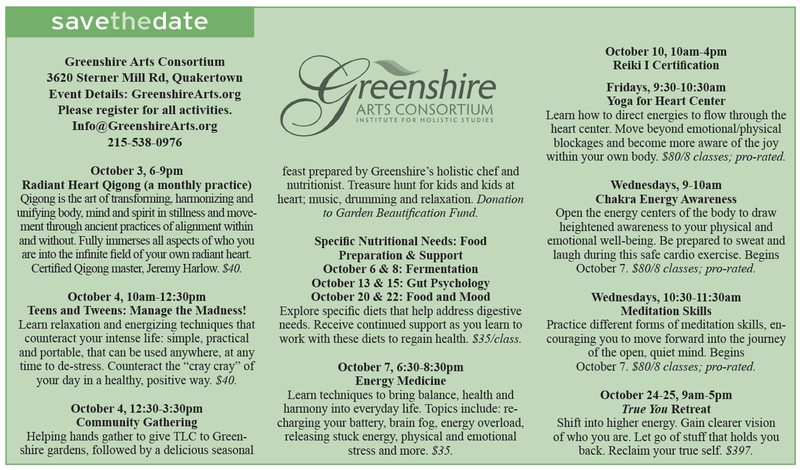 Save the Date listings are for special events occurring in the current month, or events happening in future months. They work very well within the body of the calendar to attract the reader’s attention to your event. Standard and Extended Save the Date listings include a brief description of your event as well as contact information where people can learn more. The submissions form will guide you through all required information to build your listing. Standard Save the Dates and Extended Save the Dates are placed into the calendar in date order. Wanting more impact? The Premium Private Box option includes your multiple listings in an exclusive box highlighted with your logo and contact information for added effect. This is ideal for businesses who can benefit from discount pricing on multiple events and who want to create a large presence on our events page. Payment: Your calendar submission form will redirect you to PayPal when you click “Submit”. From there, you have the option of paying via credit card, debit card, bank account or PayPal account. We will email you to confirm receipt of both your calendar listing and your payment. Payment must be secured at the time you place your listing. Submissions will not be processed until payment is received. Please carefully double-check your submission for accuracy. We are not responsible for incorrect information provided. Also make sure your submission is not in ALL CAPS. You will be asked to resubmit your listing if it appears in all caps. We may exclude any submission for any reason. We reserve the right to edit all submissions to fit our style, length and guidelines, without prior approval or review. Contact us at (908) 405-1515 or Publisher@NABuxMont.com.